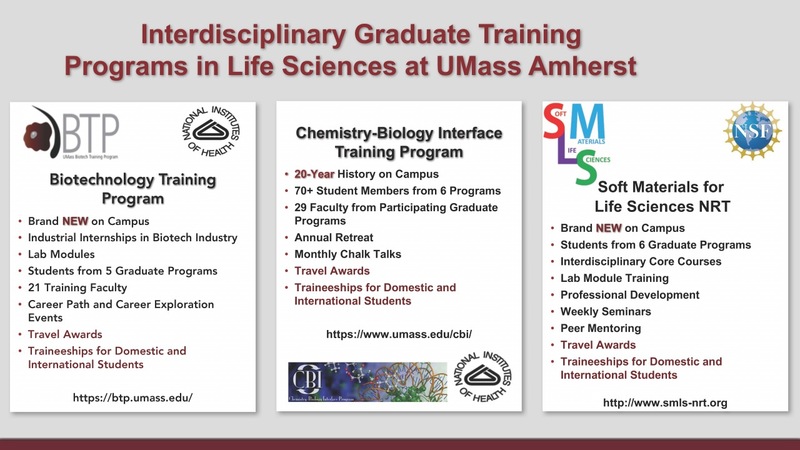 If you are considering an enhancement to your graduate training, consider applying to one of the three Interdisciplinary Graduate Training Programs in the Life Sciences happening on the UMass Amherst campus. 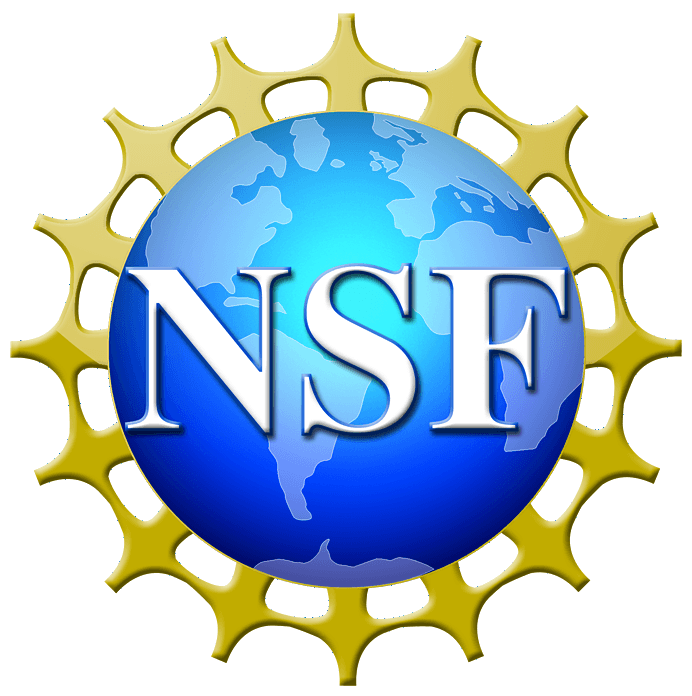 With an added layer of professional development training in communication skills, teaching, and career prepartion; collaboration with students and faculty from other STEM departments; industry interactions and more, you have the opportunity to learn skills above and beyond the basics and make contacts that will last you a lifetime. Click on the slide to learn more. In addition:a list of other Graduate Programs on the UMass campus, including Graduate Certificate Programs, can be found here.